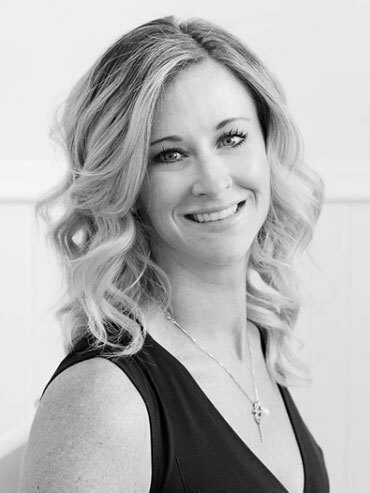 Owned by well respected injector of Botox and filler, Michelle Gans, Glow Skincare Clinic in Penticton is a medical aesthetics practice devoted to rejuvenating and enhancing your natural beauty, helping you look and feel your very best. 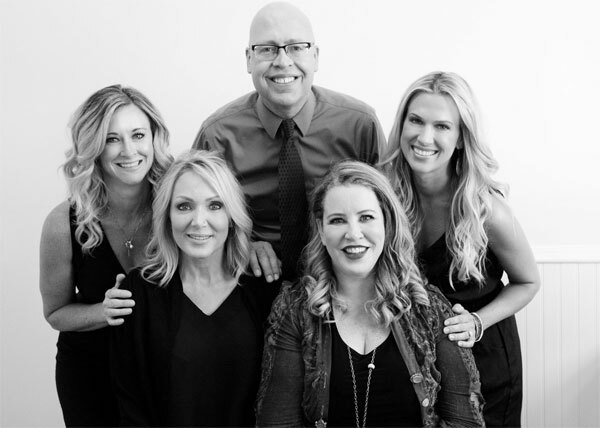 With over 10 years experience, Michelle and Dr. Ron Gans use the latest antiaging products and treatments including Belotero, Xeomin, Dysport along with Botox to give you long lasting results you'll love. 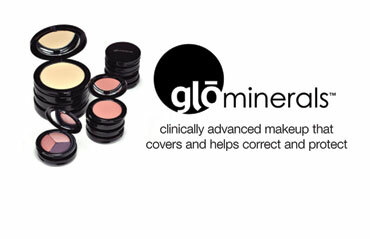 Mineral Makeup for healthy, radiant skin. "I was inspired to develop a makeup that was also good for the skin." 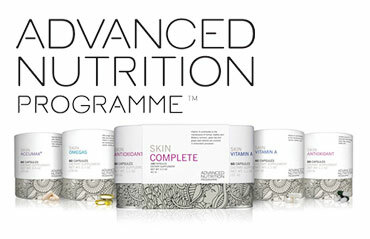 Advanced Nutrition Programme (ANP) is part of the International Institute for Anti-Aging, a leading skincare company that believes in feeding the skin from within via premium beauty supplements that support healthy skin and enhance overall wellbeing. 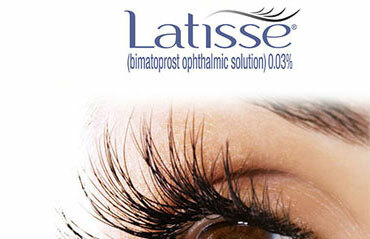 If you want in on the LATISSE® secret, a conversation with our doctor is the best place to start. Dr. Ron Gans can give you real answers to your questions and help you to determine if LATISSE® is right for you. Neuromodulaters are medications (Botox, Xeomin, Dysport) that affect lines on the face that are caused be facial expressions like frowning. They are mainly used on the upper face to soften frown lines, crows feet and forehead lines. They typically last 3-4 months and give you a fresher, more rested and relaxed look. We charge 10$ per unit for these products. 250$ 3/600$ 10 minutes to glowing skin! Using a laser it smooths and illuminates the complexion by removing the top layer of dead skin cells and activating accelerated skin renewal. Minimal downtime. 400$ 3/1000$ 5/1700$ Over time we lose collagen fibres and production diminishes. 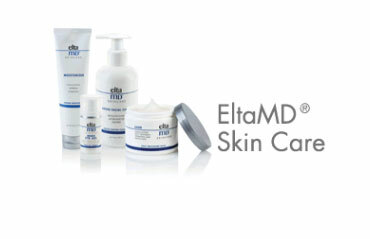 Skin tyte ll counteracts this aging process. Using infrared light to heat deeper layers of the skin, it causes skin regeneration. The process denatures and tightens existing collagen while also initiating collagen synthesis for increased tissue firmness. It can improve Ill defined jaw lines, skin sagging and fine wrinkles. 300$ Say goodbye to unsightly benign moles, lumps and bumps and achieve great cosmetic end results. Fillers are lab created clear gels that contain hyaluronic acid and are sugar based. They can be used to fill deep hollows and creases, smooth fine lines, enhance lips and to lift and contour your face. Glow Skincare carries many different types of filler products with specific consistencies meant for specific areas and different types of lines. Hyaluronic acid hydrates your skin because it binds with water, it also stimulates your skin to produce more collagen. A treatment combining neuromodulators and fillers at package pricing for great savings. A consultation is required to assess level needed. 200$/300$ - Plump your pout! A partial syringe of filler to hydrate, smooth and plump your lips. 150$ A resurfacing treatment using a medical instrument to plane the skins surface removing dead skin cells and peach fuzz type hair lasers cannot treat. Improves skin texture and tone without downtime. With regular treatments, fine vellus hairs can become even finer. Redensity [I] Beauty Booster *NEW!! Powered microneedling that deposits skin brightening, hydrating and boosting hyaluronic acid right into your skin for your Face, Neck & Hands. 125$- 250$ Loosen dead skin cells, exfoliate skin and unclog pores. They can also clear the skin of excess oils and improve acne prone skin. Soften lines, smooth and refine pores for radiant skin. We offer a variety of peels suited to your skin type and specific needs. 150$ Smooths and freshens your skin using a diamond chip tipped wand and gentle suction. Dead skin cells are removed which makes skin smoother and brighter, unclogs pores and allows skin care products to penetrate deeper. 395$ 3/1000$ Is a laser treatment that uses wavelengths of light to correct signs of aging in the skin. It is used to address skin redness, Rosacea, brown spots, acne and lines. An exciting aspect of BBL is the ability to delay skin aging through yearly maintenance sessions, a program known as FOREVER YOUNG BBL. This has been proven to occur by modulating the gene expression of older, damaged skin cells to resemble the gene expression of younger skin cells. Face, neck, hands and chest can be treated. 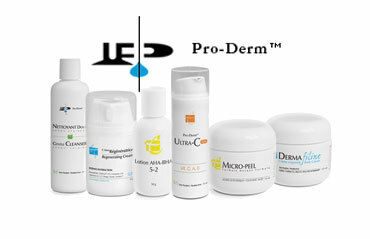 Is a laser peel that resurfaces the skin. Depth can be tailored to results desired and amount of recovery time available. 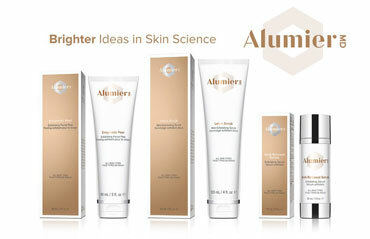 By removing a layer of skin cells smooth, bright and more even skin tone is revealed. It improves mild wrinkles, acne scars, scars, sun damage, rough texture and pore size. Michelle was born and raised in Brandon, Manitoba. She graduated from Brandon General Hospital School of Nursing in 1990. Michelle relocated to Penticton in 1993. 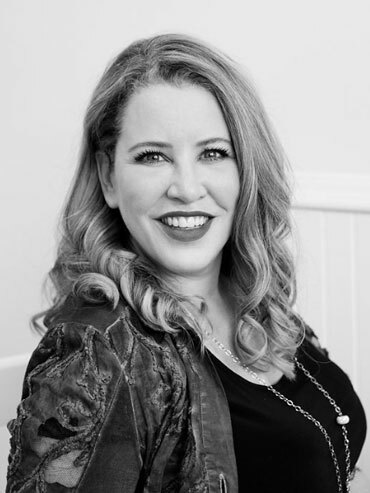 She has experience in many areas of nursing and has been in the medical skincare industry since 2006. Michelle is an experienced injector of Botox and filler. She has completed training in laser hair removal, laser and light skin treatments, and skin care in Vancouver, B.C. She is very knowledgeable about skin care products and treatments and their application and use for specific skin problems. In her spare time she enjoys painting, reading, making jewelry and spending time with her two boys. Michelle's goal is to help clients to achieve their very best skin possible. • Michelle is an active member in good standing of ASLMS - American Society For Laser Medicine & Surgery Inc., and a member in good standing of CSASN Canadian Society of Aesthetic Specialty Nurses. She was selected as a Woman Of Outstanding Leadership In Canada by The International Women's Leadership Association. Dr. Gans was born and raised in Edmonton, Alberta. He took his undergraduate and medical training at the University of Alberta graduating with distinction in 1990. Dr. Gans completed his post graduate training at St. Thomas Medical Center in Akron, Ohio. 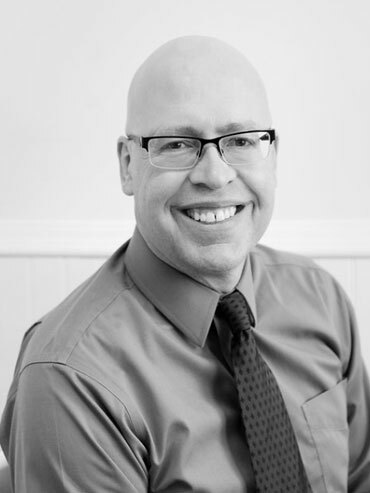 He has been doing general practice locums in the Okanagan since 1991 and has been living in Penticton since 1993. Dr. Gans has a keen interest in skin rejuvenation and the practice of specific cosmetic procedures to improve and correct many types of skin concerns. He has received training in Vancouver, B.C. on laser and light treatments, Botox injections and filler injections. Sonja was born and raised in penticton. She enjoys biking, walking, taking road trips,cooking and spending time with family and friends. 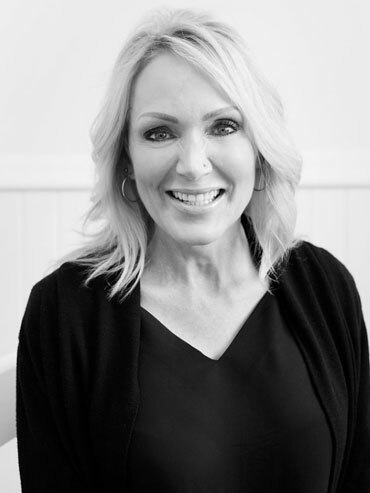 Sonja has always been interested in the beauty industry and enjoys helping Glow Skincare Clinics clients with all of their needs. Jenna has been a nurse for 13 years and has worked in a variety of settings. She currently works in the wound clinic at the health unit as well as at glow skincare. 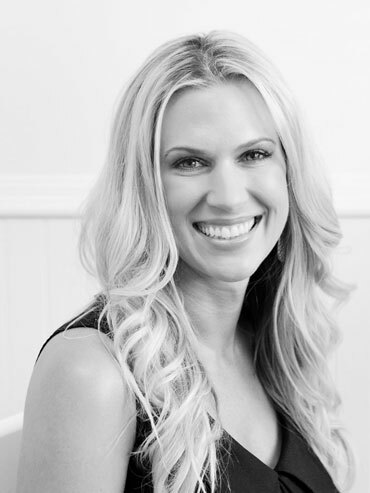 Jenna has worked in the medical aesthetics field for 6 years and thoroughly enjoys helping clients to look their best. When not working she enjoys playing golf, ball and curling. Jenna has two daughters and loves spending time with them, her husband, family and friends. Courtney has been a nurse for 14 years and has worked in acute and extended care in the past. For the past 5 years she has been working in and focused on the medical aesthetics field. She enjoys learning new skills in order to help people look their best. Courtney has 2 children and loves spending time with them, her partner, family and friends. Get in touch with us for a complimentary skincare consult to determine which treatment is best for you.